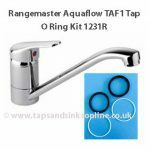 We stock a wide range of Genuine Rangemaster Leisure Taps Spare Parts including Valves, Cartridges and O Ring Kits. 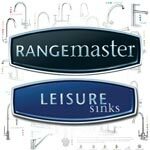 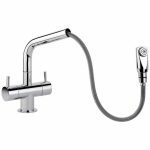 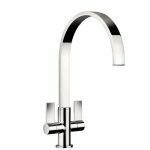 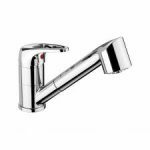 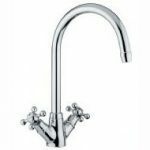 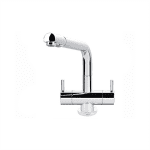 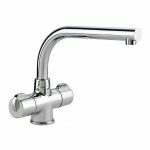 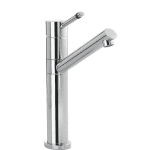 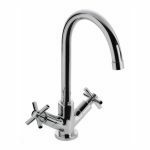 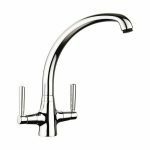 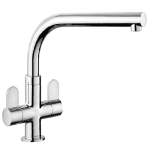 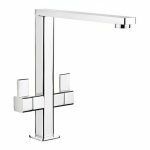 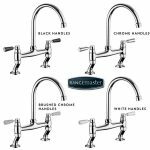 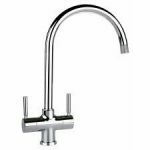 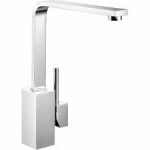 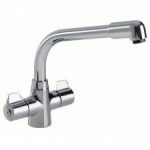 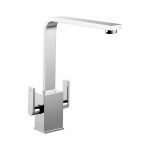 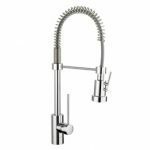 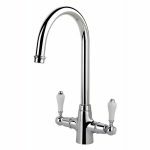 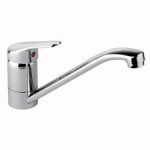 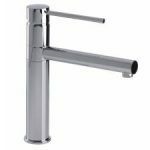 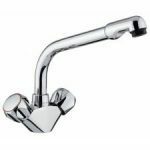 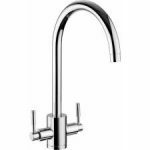 Take a look at the extensive range of Rangemaster Leisure Taps here on our Website that we carry Genuine Rangemaster Tap Spare Parts for. 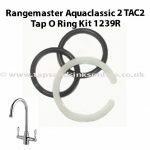 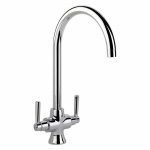 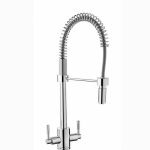 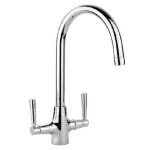 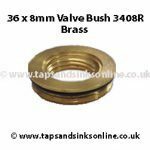 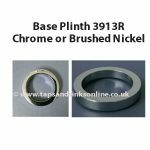 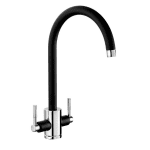 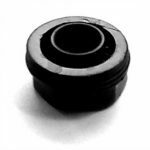 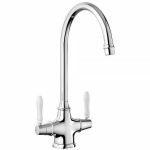 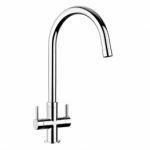 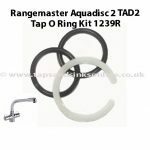 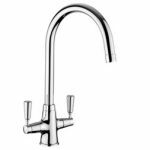 If you don’t know the name of your Rangemaster or Leisure Kitchen Tap and need a Rangemaster Spare Part for it, then just email us at sales@tapsandsinksonline.co.uk with a Picture of your Rangemaster Leisure Tap and we will assist you. 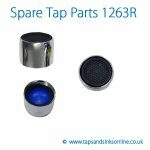 If you have removed your own Tap Part then it would be really helpful to email a picture of this to us as well. 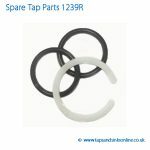 Remember, if your Tap is dripping from the Spout or Handle then you probably need to replace the Valve or Cartridge. 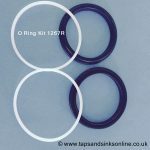 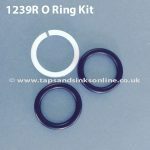 If your Tap is dripping where the Spout meets the Base, then it is most likely the O Ring Kit that needs to be replaced.